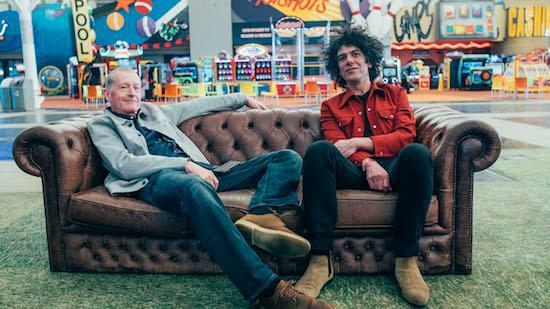 With Steve Davis and Kavus Torabi's joint DJ sets having picked up considerably more attention over the last year, following a highly publicised appearance at the last ever Bloc Festival last year, they now have a new base for their regular Dark Matter parties. Clapton's Brew Club will play host to the night going forward giving the pair a chance to dig through their record collections with extended sets and visuals on the night provided by Sapphire Goss. The first of the nights will take place on March 18 and you can get tickets for £5, and find out more information, here. Nights are expected to take place on a bi-monthly basis from next month.